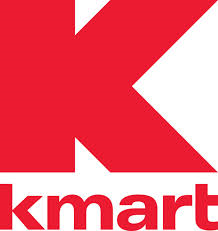 *HOT* Free Diapers & Wipes at Kmart After Shop Your Way Points! Right now, Kmart is offering when you purchase select Kmart brand products including Little Ones diapers & wipes! 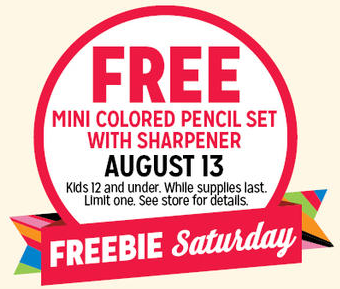 This deal is available both in-store and online. Pay $37.98 and get $37.98 back in points – Like getting them both completely free! Download the and tap on the “Friday Fix” button to get a coupon valid for a ! Check your for more information. Check out the complete And sign up to receive all of the as they are leaked.